Keep yourself beautiful and glowing using vegetable glycerin as the base component. 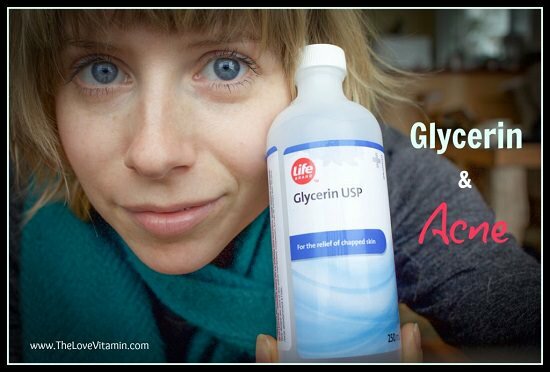 Check out this list of Vegetable Glycerin Uses! One of the most common vegetable glycerin uses, get smooth and supple hands all winter with a little help from glycerin. Visit wikihow for the DIY! Coax out the trapped dirt and oil from pores with this mild, skin-friendly glycerin cleanser. Know more here! 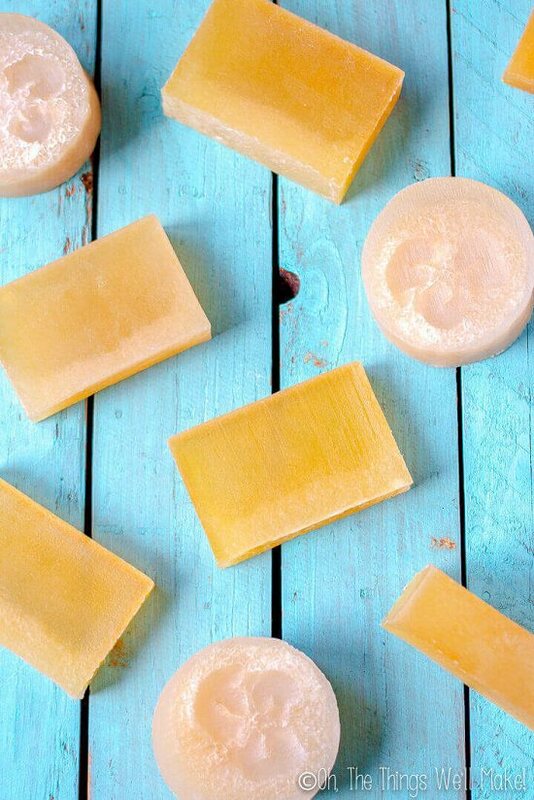 This homemade glycerin soap cleanses out dirt without stripping off body oils, making it perfect for winter care. All the necessary steps are here! Remove traces of makeup and even out blemishes while immersing in a beautiful scent with this two-ingredient toner. Here is the detailed tutorial. Defy the effects of age and stress with this rejuvenating skin mask involving glycerin. We found the idea here. Seal split ends and keep frizzy hair in place with this two-minute glycerin conditioner. Check out the detailed article here. 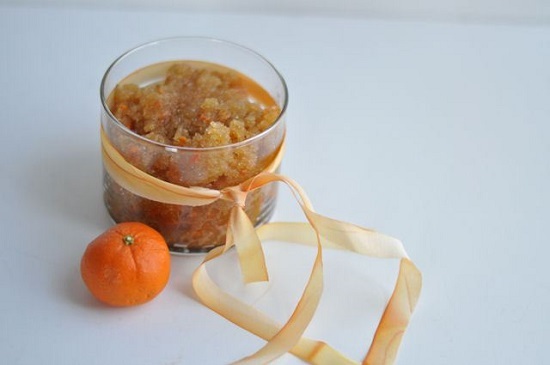 If the thought of exfoliating dry skin in winter gives you nightmares, this hydrating glycerin sugar scrub can help. Follow this post for the steps. The ideal shampoo for dry, damaged hair, this glycerine hair wash negates the need for a conditioner. 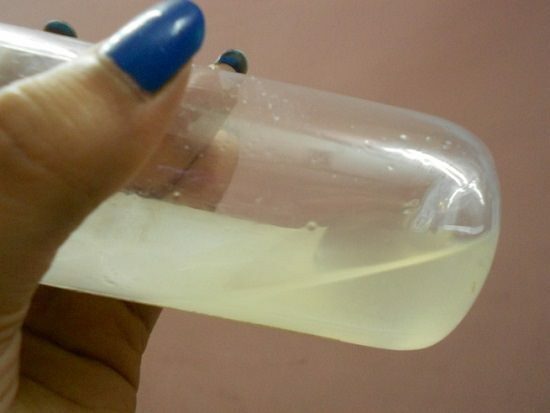 The recipe to make this shampoo is here. If you want your mascara to flow smoothly and leave a professional finish behind, consider adding glycerin to it. Get the details here. This gentle, mildly scented moisturizer makes for a must addition to your winter body care routine. Here is how to! 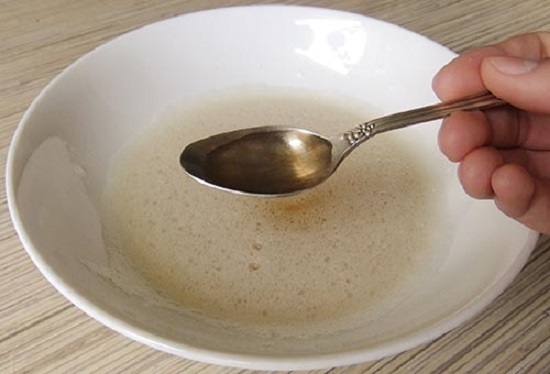 This secret glycerin hack will give you baby-like smooth and supple feet in a few weeks flat. The ingredients used with steps are here. 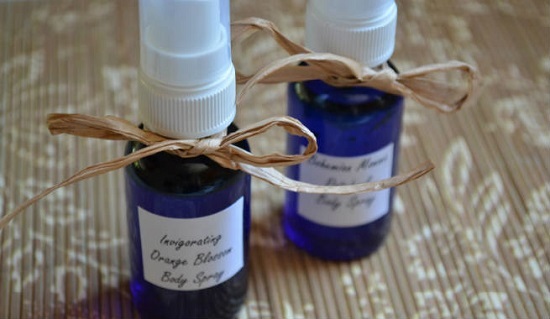 This hydrating body spray has glycerin for added moisture and any scent of choice. Get the recipe here. If anything and everything seems to inflame your skin, trust me, glycerin is your go-to solution to nourish it from deep within. Click here to know more! 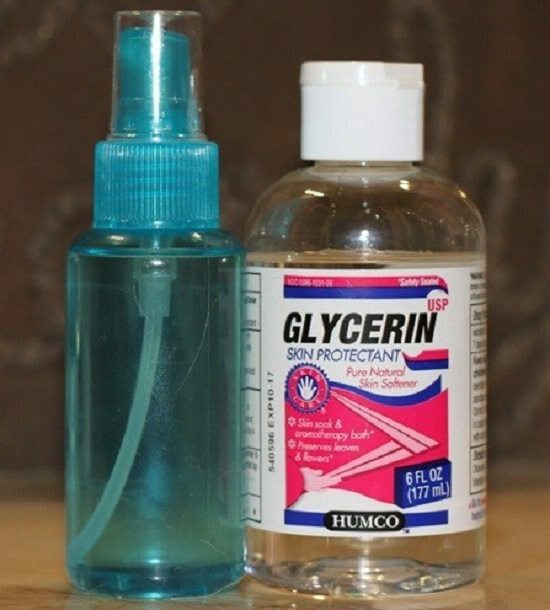 Stop drippy foundation and smudged mascara right on their tracks with a light spray of glycerin solution. Get the details here. We got the inspiration from Fashionlady.